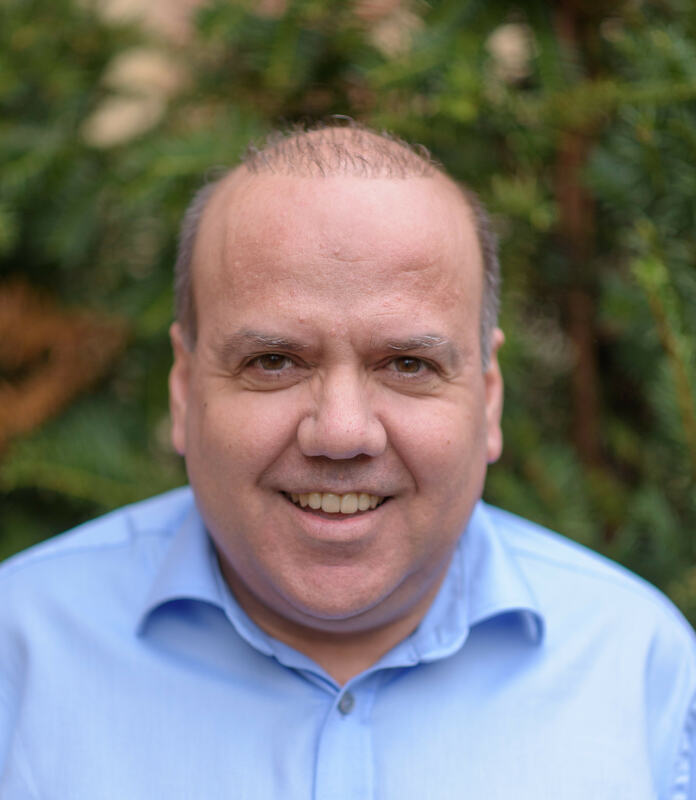 Yoryos is a Professor of Cancer Healthcare Epidemiology and leads the Epidemiology of Cancer Healthcare and Outcomes (ECHO) group and the CanTest team within the University College London (UCL) Department of Behavioural Science and Health. He joined UCL in 2015, at the start of his Cancer Research UK Advanced Clinician Scientist Fellowship. He has a background in epidemiology, health services research, public health and internal medicine. Empirical or conceptual work that Yoryos has led is cited in the current National Cancer Strategy for England 2015-2020 (Achieving World-Class Cancer Outcomes; the U.S. Institute of Medicine Report “Improving Diagnosis in Health Care”; and the narrative review of the WHO working party on the Global Burden of Diagnostic Errors in Primary Care (2016). In 2016 Yoryos was awarded the Cancer Research UK Future Leader Prize, a prestigious award that recognises individuals who have demonstrated world-leading potential within their first ten post-doctoral years, being the first epidemiologist to be given the Prize.